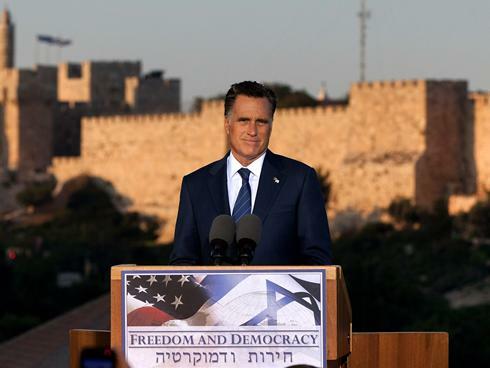 Republican presidential nominee Mitt Romney addresses reporters in Israel. Israel was in the news this week, as both Republican presidential nominee Mitt Romney and Secretary of Defense Leon Panetta met with key Israeli leaders to discuss, among other things, the Iranian nuclear program. With his statements, Romney was trying to draw a sharp contrast between his position and the position of the Obama administration. Just two days after Romney’s meeting with Netanyahu, Secretary of Defense Leon Panetta was expressing a more reserved tone. In his meeting yesterday with Netanyahu and Israeli Defense Minister Ehud Barak, he urged Israel to show restraint in its dealings with Iran. The New York Times reported that there are growing concerns in the Obama administration that Israel may be preparing for a unilateral military strike against Iranian nuclear facilities as early as this fall. Secretary Panetta’s visit was just the most recent in a series of flurry of trips to Israel by high ranking administration officials in recent weeks . Secretary of State Hillary Clinton and National Security Advisor Thomas Donilon each recently visited Israel as well. Perhaps the largest problem facing the international community the lack of viable options. Ongoing negotiations with Iran have failed to produce the desired outcome. Sanctions have not been historically effective in promoting policy changes, as the longstanding US embargos against Cuba and North Korea attest. And an Israeli strike against Iran would likely produce a strong response from the Iranian government, perhaps including Iranian missile strikes against Tel Aviv. In such a scenario, the United States could well be pulled into another war in the Middle East. What do you think? How should the United States deal with Israel and Iran? Can sanctions be effective? And how do the domestic politics of the United States affect the ongoing developments in the Middle East? Doha is Dead….Long Live Doha? Doha was essentially a political response to 9/11. I supported it then because it indicated the global will to co-operate and sustain globalisation. Its chance of completion was in the first few years. Once the political reasons weakened, as they did, after Iraq and then the obvious fact that globalisation was ongoing, the will to complete this round disappeared. Today, no top-level politician would now use his or her desperately limited political capital to complete this round, which they see (rightly) as a low-level priority. 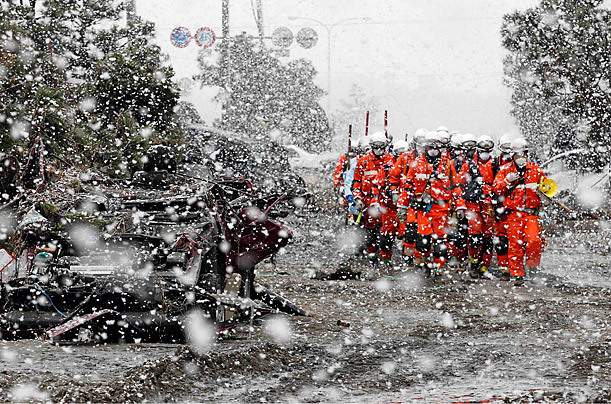 After all, are we really living in an era of collapsing trade? 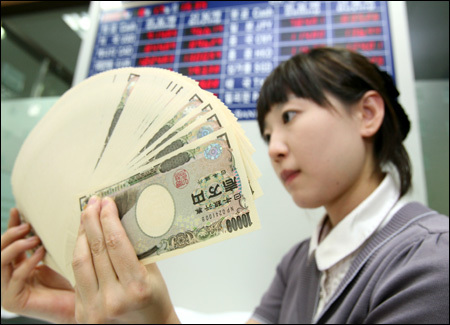 Is protectionism rampant? Given the shocks of the last few years, it is almost astonishingly absent. Then people will say that the WTO will collapse if we don’t keep on doing rounds. I think that’s absurd. Do we think the legal system will collapse if we don’t go on writing more laws? At some point, we were bound to get to the point when a round failed. At some point, we would have to declare an end to rounds. 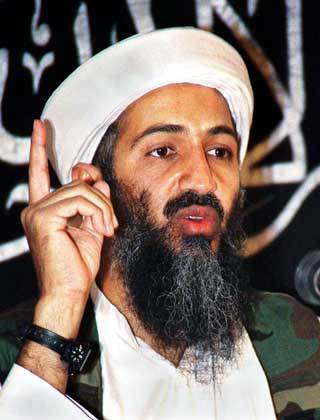 Before 9/11, I thought we were already there. 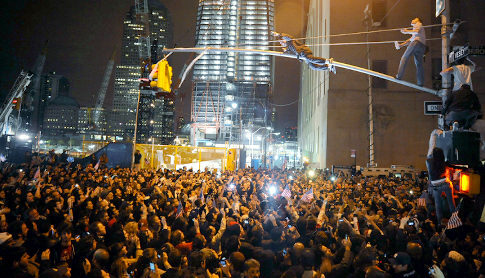 After 9/11, I thought it made sense to have one more go. I was wrong. Doha is weakening the WTO, not strengthening it. So what now? Make the WTO work in a world without rounds, that’s what. Move on. This is over. I think that both Rodrick and Wolf are correct in their assessment of the future of Doha. Doha is dead. It’s basically been so since the round was launched in 2001. The inability of contracting parties to arrive at agreement on a number of issues, most notably liberalization of agricultural trade, meant that it was unlike to ever be successful. But the importance of Doha went far beyond the continued liberalization of international trade. Doha was both the first round launched under the auspices of the World Trade Organization as well as the first concerted effort to address the intersection of trade and development. 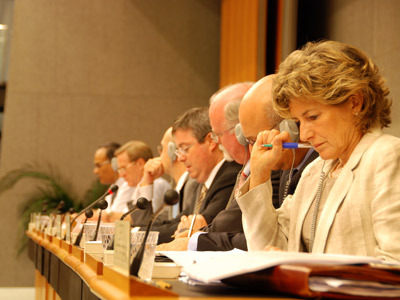 Doha undertook an ambitious agenda—based in part on the standoff in Seattle in 1999—to address a series of issues with key implications for development in the global south: essential medicines, agricultural trade, trade in services, and special and differential treatment, among others. The collapse of Doha signals to the developing world—as if a new signal were necessary—that the rules of the international trade system are stacked against them, that their interests are not taken seriously in international talks. The WTO can certainly continue in its current form. But the cynicism of the developing countries will rightly be directed towards the organization. 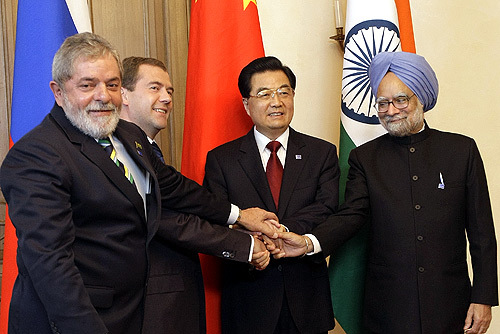 Leaders of Brazil, Russia, China, and India at the First BRIC Summit in Ekaterinburg, Russia. NATO is at a watershed. The Libya “moment,” which President Obama and others wanted to offer up as an example of a new robust, American-led multilateralism, is quickly morphing into a demonstration of NATO’s weaknesses. America wants to be accorded the respect of being the leader but is hamstrung by domestic problems and a lack of strategic clarity. France and Britain seem willing to pick up the slack but others won’t follow. Germany seems increasingly uncomfortable with the burdens placed on it as Europe’s de facto leading power. The military alliance is overly dependent on U.S. power. There are too many chefs. There is not enough overall mission clarity. Meanwhile, even while the BRICS are a long, long way from being politically cohesive, they are rent with divisions over important issues, and they have zero aspirations to anything as formal or as action-oriented as an alliance, they do have a few things going for them that make them powerful…The Atlantic alliance may be where much of the money and power has been. The “BRICS Plus” represents not only the bulk of the world’s people and resources but also where the fastest growth is. The G-20 is increasingly forced to recognize the important role of the BRICs. Brazil’s continuing defiance on the issue of currency controls provide but one example. And while the BRICs continue to be excluded from other key positions in the international community—most notably, with the exception of China, from permanent representation on the UN Security Council—they are nevertheless making their presence felt. The interesting question is how the BRICs will shape the international community moving forward. While suggestions that the United States and its western allies are in decline may be overstated, it does seem clear that the international community will increasingly need to accommodate a greater diversity of interests, represented in part by the BRICs, moving forward. The conflict in the Ivory Coast (Côte d’Ivoire) appears to be reaching its zenith this week, as supporters of president-elect Alassane Ouattara are moving on Abidjan, the center of incumbent president Laurent Gbagbo’s support. The current fighting is the recent developing in a longstanding conflict in the Ivory Coast, which divides the country, in part, along sectarian lines between northern Muslims and southern Christians. 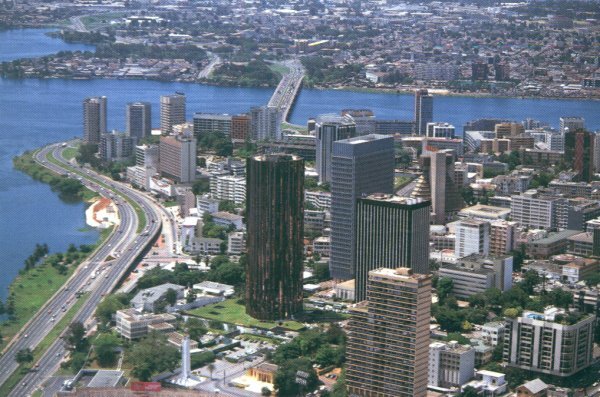 Abidjan, the Ivory Coast's largest city. The decline of the Ivory Coast marks the tragic end of what was once a promising African success story. After independence, the Ivory Coast was able to martial its cocoa exports—accounting for approximately 40 percent of the world’s total production—into dramatic economic development in the 1960s and 70s. However, beginning in the 1980s, the Ivory Coast’s economy entered a sharp decline, prompted in part by sharp declines in markets for its major export commodities—coffee and cocoa. A military coup in 1999 was followed by an outbreak of civil war in 2002. French peacekeeping forces, authorized to operate on behalf of the United Nations and referred to as UNOCI, or the United Nations Operation in Côte d’Ivoire, entered the country in 2003 in order to keep parties separated and to help oversee national elections. Those elections, which had been postponed by the Gbagbo government several times, were finally held in October, 2010. The results were sharply disputed, as the government of the Ivory Coast declaring Gbagbo the winner while international elections monitors declared Ouattara the winner. The standoff soon devolved into direct military conflict, sparking widespread concerns about a humanitarian disaster and raising the specter of genocide. (The BBC offers a good overview of the history of the conflict). 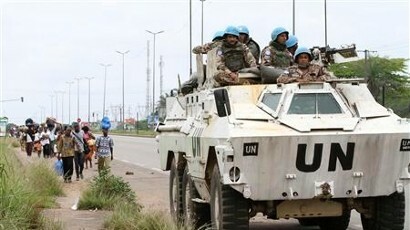 UN forces in the Ivory Coast. On Monday, French forces participating in the UN mission launched a series of attacks intended to destabilize Gbagbo’s regime. This move marks a dramatic shift in the role of the international community in the Ivory Coast as well as a dramatic departure from the traditional role of United Nations peacekeeping forces more generally. The first point is relatively straightforward. While the international community has been actively involved in promoting regime change in some countries (read: Libya, Iraq, and Afghanistan), it has maintained a wait-and-see approach in others (read: Egypt, Bahrain, and Ivory Coast). The Daily Show’s Jon Stewart and John Oliver combined to offer an incredibly insightful analysis of the differences last week. But more broadly, the decision of French peacekeeping forces to directly engage Gbagbo’s military marks a dramatic shift in the nature of UN intervention more generally. Historically, UN peacekeeping forces were precisely that—forces intended to monitor a peace already established by combatants. After the fiasco of United Nations Operation in Somalia II in 1993, when the United States intervened to support aid distribution in Mogadishu only to be rebuffed by militias loyal to Mohamed Farrah Aidid. Since that time, the United States has resisted efforts by the United Nations to cross the fuzzy line that separates peacekeeping and peacemaking. Does the Ivory Coast mark a change in that position? Probably not. It’s a risky strategy, as Peter Gowan, blogging at the Global Dashboard notes. But it is worthwhile noting that the French policy appears to have been at least partially successful. Since those engagements, several high-ranking officials previously loyal to Gbagbo have stepped down, and Gbagbo himself seems to be willing to negotiate a cease-fire.